The term "VIP" means different things to different people. For us, it means something extra special because it's how we honor employees who demonstrate business excellence in results and behaviors. Recognizing great work has always been a priority for us. 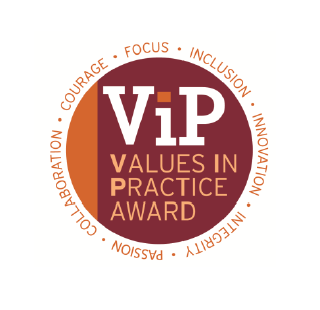 Building on this, we launched our Values in Practice (ViP) Award in 2006. It's our way of honoring -- and celebrating -- employees who demonstrate our seven corporate values: Collaboration, Courage, Focus, Inclusion, Innovation, Integrity and Passion. They have demonstrated extraordinary efforts toward fulfilling the goals of our company. Their achievements consistently exemplify our corporate values. They've generated measurable results that are either quantitative, qualitative or both. Their work has earned the recommendations of fellow employees, customers -- or both -- who have observed, first-hand, how they bring our values to life. As a business, we thrive on building trust, mutual respect, and doing business the right way. 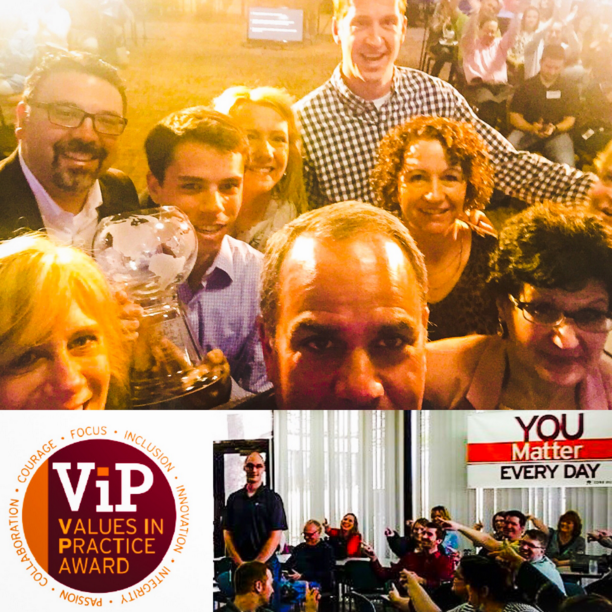 Our 2015 ViP winners help us do this by living our corporate values in impactful and meaningful ways. We thank these valued colleagues for all they do to make a difference for us, our customers and the credit union members we all strive to serve.